TAKE ACTION! SEIU 49 members can sign up to attend lobby days here. (registration open to SEIU 49 members only). TAKE ACTION! 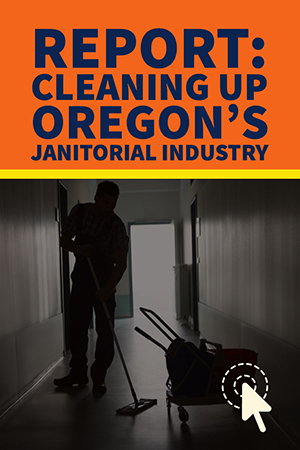 Do you have a personal story about how the need for stable and affordable housing, affordable healthcare, safe staffing in hospitals or paid family medical leave has affected you? Click here to tell us your story. 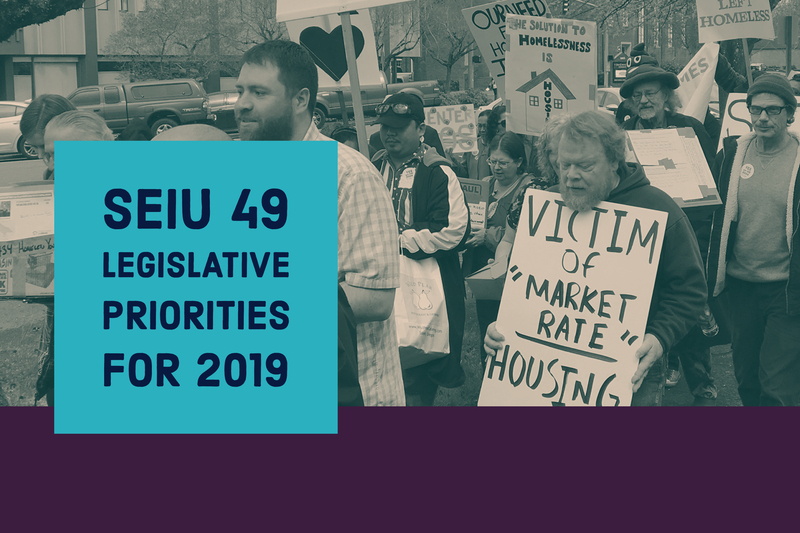 During 2019 political legislative agenda, our union will be working on a robust program to improve the lives of our members, their families, and our communities in SW Washington and Oregon. We’ll achieve this by working in coalition to pass legislation that protects renters and addresses housing stability; holds healthcare providers accountable to providing quality, affordable healthcare; increases fairness and opportunity for immigrant families; supports our goals to increase industry strength in healthcare and property services; and invests in our future. We will unite and work in coalition with allies, community partners, and elected officials to make Washington and Oregon a region where all are welcome.